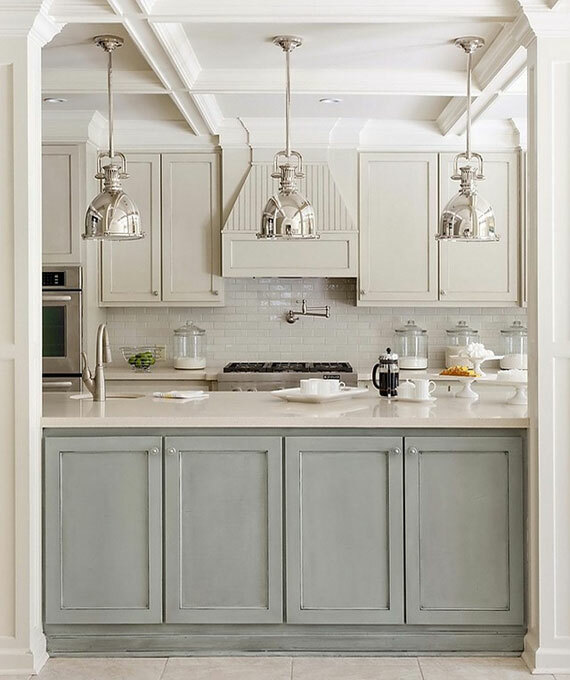 Long gone are the days of two kitchen cabinets finishes: plain white or stained. 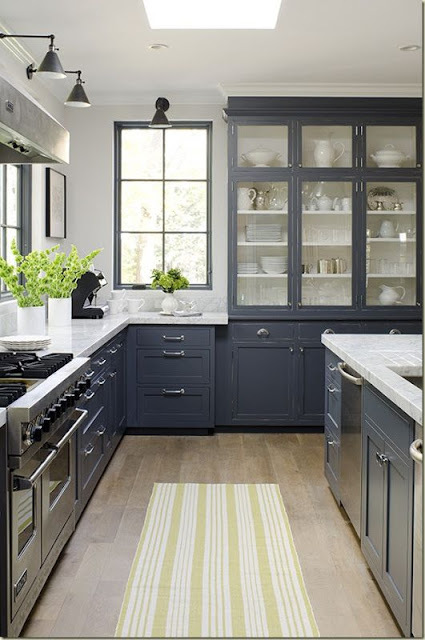 Painted cabinets are taking the kitchen world by storm and for good reason. 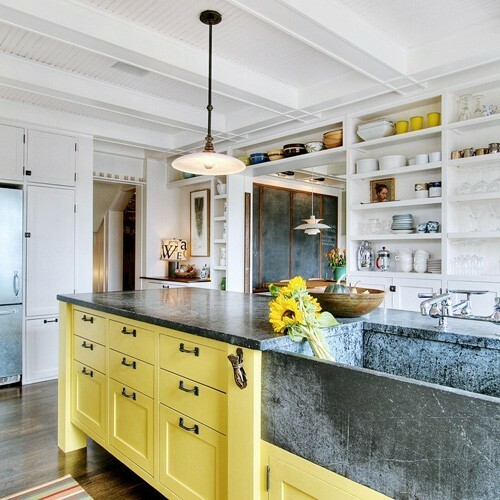 You can truly transform your kitchen with just a little color, even if it's a neutral.